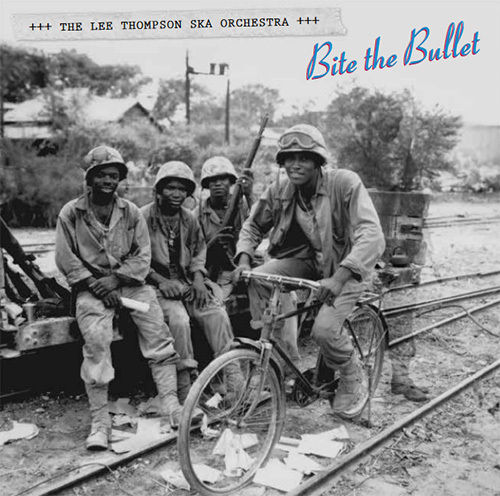 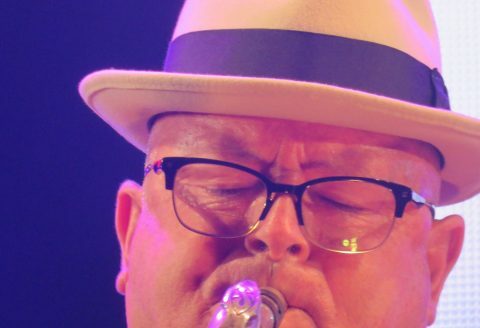 The Lee Thompson Ska Orchestra – Bite The Bullet OUT NOW! 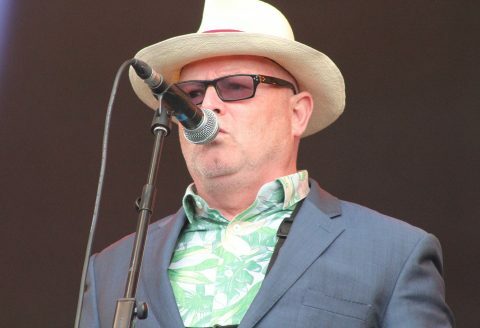 Tracks – Based on Amazon – Step It Up Sister, Bite The Bullet, Western Standard Time, Cuss Cuss, On Her Majesty’s Secret Service, Feel a Little Better, Hongry, Wickerman, 30,60,90 , I am King, Cry To Me, I’ll be back. 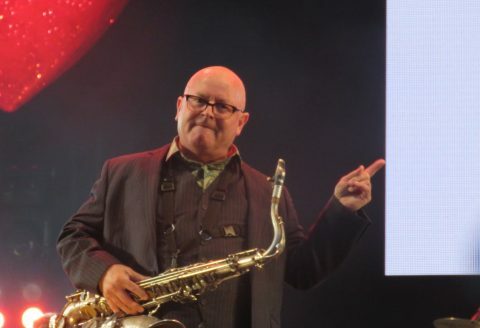 Many thanks to Vive Le Rock for the film of the year award for One Man's Madness.